There’s always lots to see and do in Sussex, and our beach houses are a fantastic place to stay and explore them. There’s so many summer events in Sussex over the next couple of months that we thought we’d have a look at the main events in more detail. You may even want to get booked up at our beach houses to take them in next year! In the majestic grounds of Arundel Castle, knights from around the country test their skills at the Arundel Castle International Jousting and Medieval Tournament. Quite a spectacle for those interested in medieval history, or those who just love a great family day out. The week includes not only jousting, but archery, craft displays, and even music! 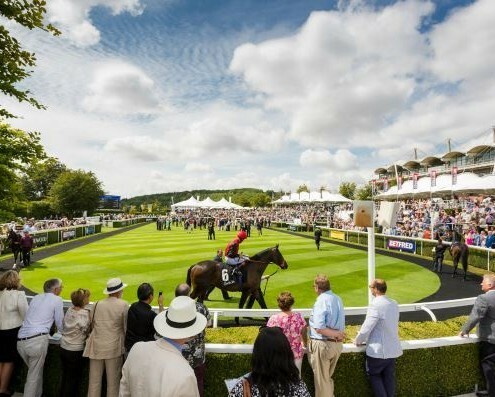 In the heart of the Sussex countryside lies Goodwood Race Course, and Glorious Goodwood is undoubtably the summer highlight for this spectacular venue. Watch the finest thoroughbreds and jockeys take part in some of the most prestigious races in the country, whilst enjoying the unmistakable atmosphere of the racecourse. Perfect for lovers of spice, and lovers of a good party! 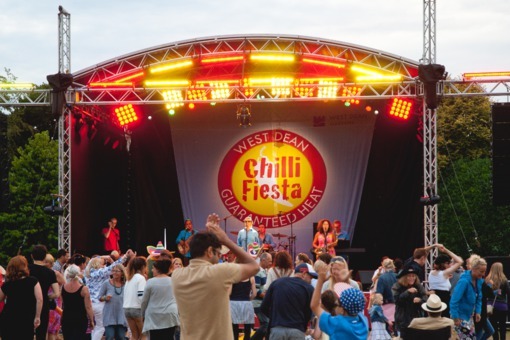 DJ’s and Latin Bands provide the perfect soundtrack to West Dean’s famous chilli festival, featuring stalls, cookery demonstrations, bars, and children’s activities, all set in the glorious college grounds. West Dean has the festival atmosphere going strong every year. The biggest UK Pride festival happens just up the coast from Luxury Beach House Rental, and it really is an extravaganza of events, parades and celebrations. Centred around love and acceptance, Brighton Pride features a festival music stage, a carnival, and official pride parties across the city. The atmosphere at the Arundel Festival just can’t be beaten. The week long celebration of this historic town brings street entertainment, a music stage, an art trail, and Arundel history trails. 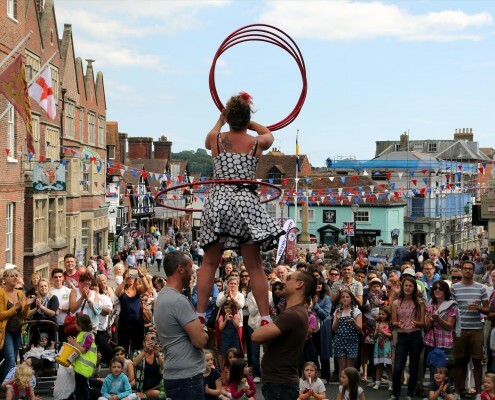 There’s something for all the family at Arundel Festival, and it’s guaranteed to bring the town alive every year. You can find a bigger list of events happing across Sussex here, and see our availability calendar to get booked up to see these events in 2017!